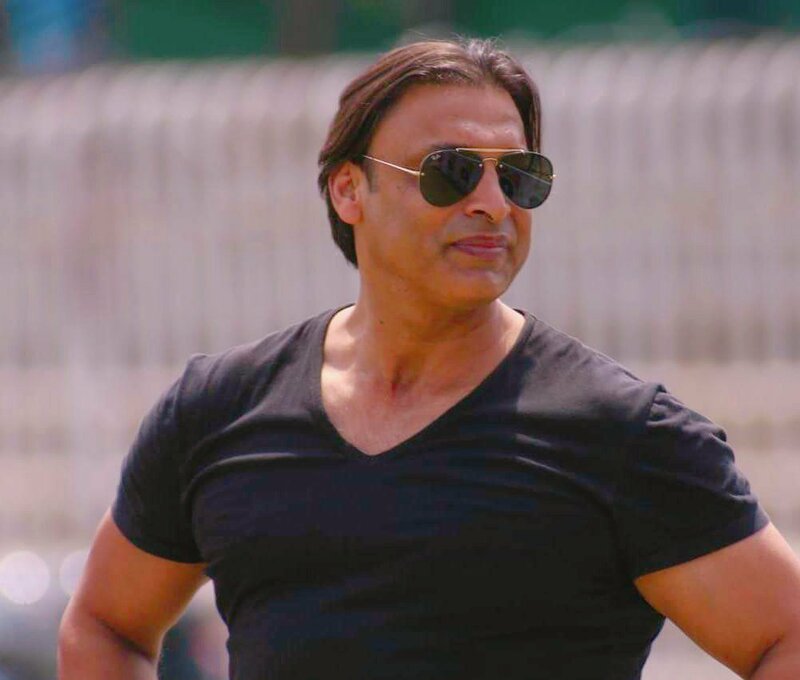 Shoaib Akthar Called Himself As “Don” Of Cricket !! People Trolled Him & Reminded Of Sachin Tendulkar !! 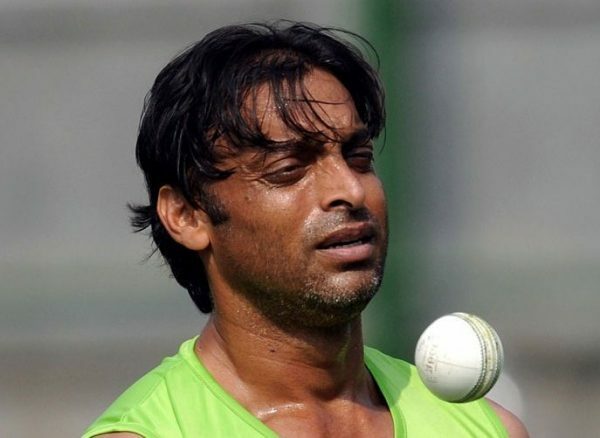 Pakistan is known for producing some really good fast bowlers and Shoaib Akhtar is also one of them. He is nowadays pretty active on social media and recently, he posted a collage of photos that showed him hurting the batsmen of other teams. Never heard anyone calling Shoaib Akhtar “Don of Cricket” until I heard it from Shoaib Akhtar himself here. I hv never listen anyone calling u don, its only u…. Don of cricket! Really?! Was it in your dreams? Previous articleThe Most Awaited “Super Deluxe” First Look Released !! You Should Take A Look At Vijay Sethupathi !! Next article“Super Deluxe” Team Released The Official Vadivelu Version Of First Look Which Goes Viral !! Received Hilarious Response ! !